Walgreens is running a sale right now where if you buy one CoverGirl Hunger Games makeup product you get the second for 50% off. Not a bad deal! 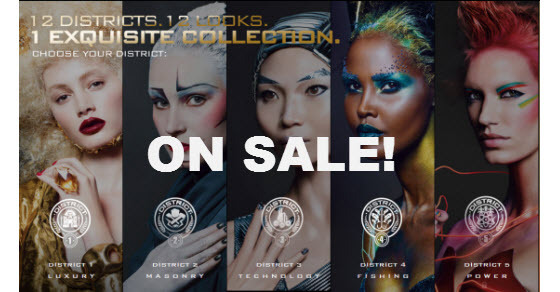 The entire line is made up of products that supposedly represent each District. Prices start at about $4 so you could end up getting 2 for as little as $6 depending on what you choose. The deal ends November 30. 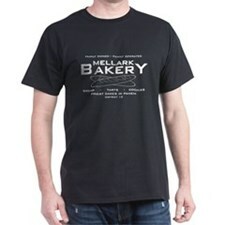 You can get them in stores or online but the biggest selection is online.